Computer science is notorious on campus for many reasons: the endless memes on Reddit and Facebook torrenting Gary Gillespie, the distinctive scent of the revered “basement” of the CS building or the constant complaining over extensive programming assignments that mark the degree’s lower division courses. However, there is one aspect of the program that usually goes unnoticed: the mental health of respective students. The major is one of the most popular on campus, with nearly 1,900 enrolled students, and for a good reason; the field is known to host the most recession-proof professions in today’s economy. Skills developed in the program can be applied to dozens of other industries and can be used to solve issues in the environment, medicine, robotics, and social services. These applications can be found even here on campus, while our computer science faculty makes advances in many research topics including artificial intelligence, cryptography and bioinformatics. However, the rapid development of department comes with a hefty price. With the disproportionate hike in undergraduate enrollment and high demand for the major, the administration has decided to “cap” the major to limit the influx of students. Per bi-yearly lottery cycle, a measly 75 students, less than thirty percent of applicants, are accepted into the program. To even be eligible, students need to have completed at least four lower-division courses over the course of three or four quarters. In other words, the process is not short. Prospective applicants are then evaluated based on your GPA in these courses with a 3.3 cutoff, and with an average above 3.7, the chances of being accepted are slim. The competition for placement in the major is fierce, and the computer science department states that their mission is to make the program accessible to as many people as possible. However, there is a general consensus among the student body that the lower division courses of the curriculum are weeder classes, or courses with intense rigor to discourage students without the skills to continue. This is evident across the dreaded programming assignments, lab culture, and major administration. This cutthroat atmosphere and cyclic procedure of churning out code, debugging, turning it in and getting a jump on next week’s assignment for ten weeks with no break is bound to cause some students to look for help. One of the only places to go for assistance without worrying about committing an academic integrity violation is the open lab hours, where tutors are available to assist students in debugging their code. However, due to the mass of students enrolled in these lower-division courses, submitting a ticket to get help can take anywhere from thirty minutes to two hours, depending on the course and number of tutors available. This, as well as the cutthroat atmosphere, makes lower-division computer science courses a hub for academic integrity violations, be it sharing code on GitHub or even paying an outside source to complete assignments for enrolled students. The lack of resources and ability of the department to provide advising and assistance to computer science majors given the over-enrollment of undergraduates only aggravates this issue and explains why it has the lowest retention rate of any other major. Many students of the study recognize the pitfalls of their program and have tried to bring attention to the administration, but to no avail. 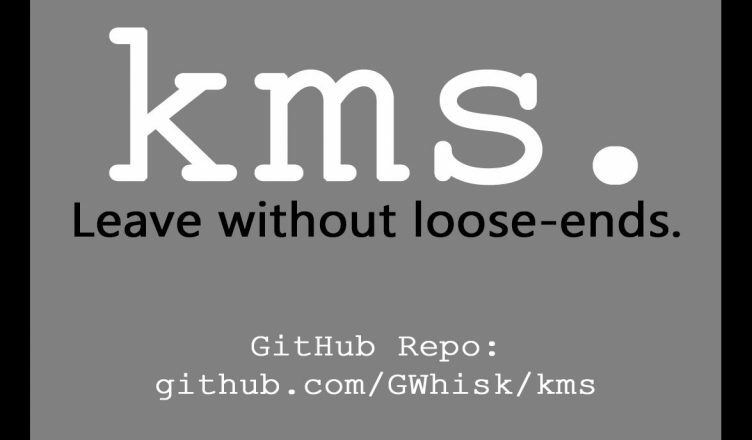 One recent attempt sticks out more than others, and that is the statement project “kms.” by an anonymous third-year Math-CS major. John, his pseudonym, created the application as a protest software that aims to bring attention to the troubling state of mental health resources and hiked expectations in introductory computer science courses. The actual program allows a user to execute commands that can tie loose ends before committing suicide, and was inspired by John’s own experience and struggle in finding mental health therapy on campus. The computer science department at UC San Diego has been highly regarded and ranked across the nation, with award-winning faculty and adept researchers making groundbreaking advancements in a huge range of topics. However, in order to ensure the growth and development of the undergraduate students of the future, the administration must put regulations in place regarding appropriate coursework for the quarter system and provide adequate resources for students pursuing the degree.